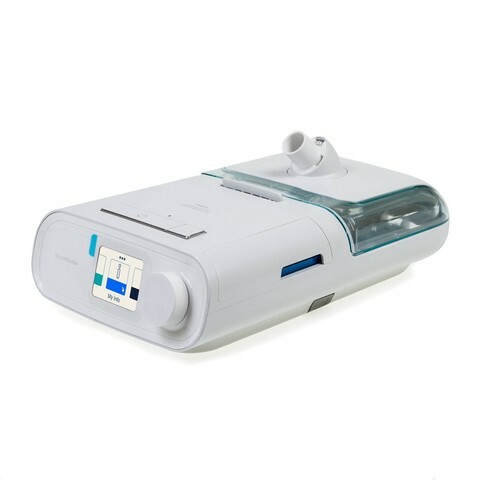 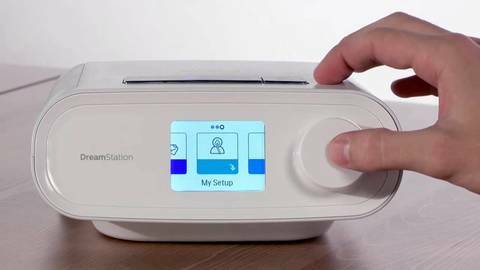 DreamStation positive airway pressure (PAP) sleep therapy devices are designed to be as comfortable and easy to experience as sleep is intended to be. 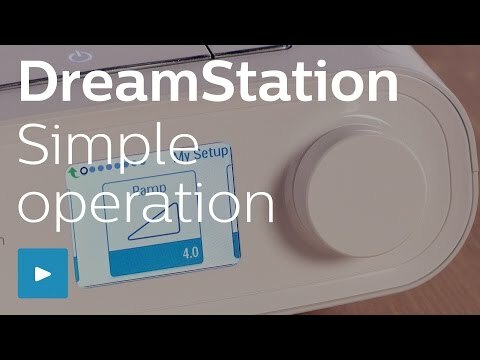 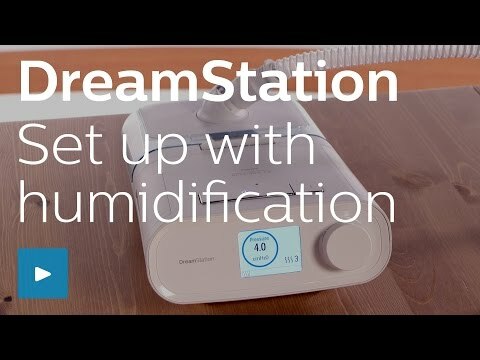 Connecting patients and care teams, DreamStation devices empower users to embrace their care with confidence and enable care teams to practice efficient and effective patient management. 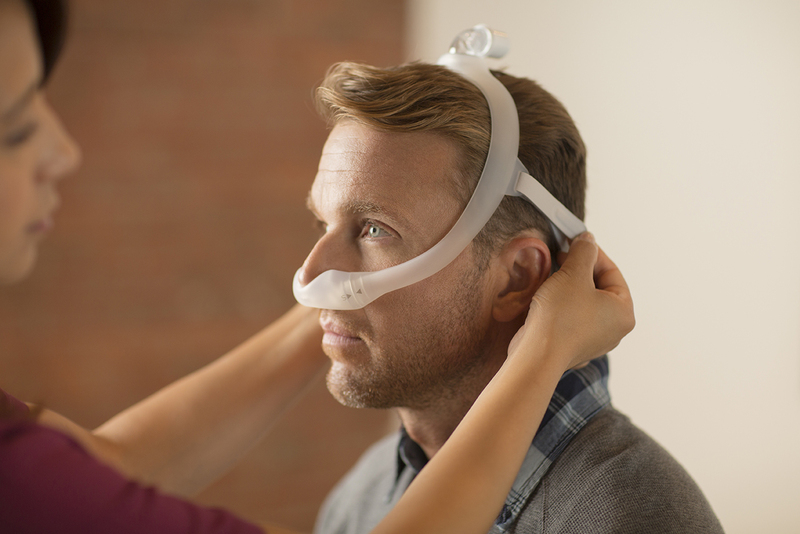 Package includes: 1x CPAP Machine & 1x Philips Dreamwear Nasal Mask.